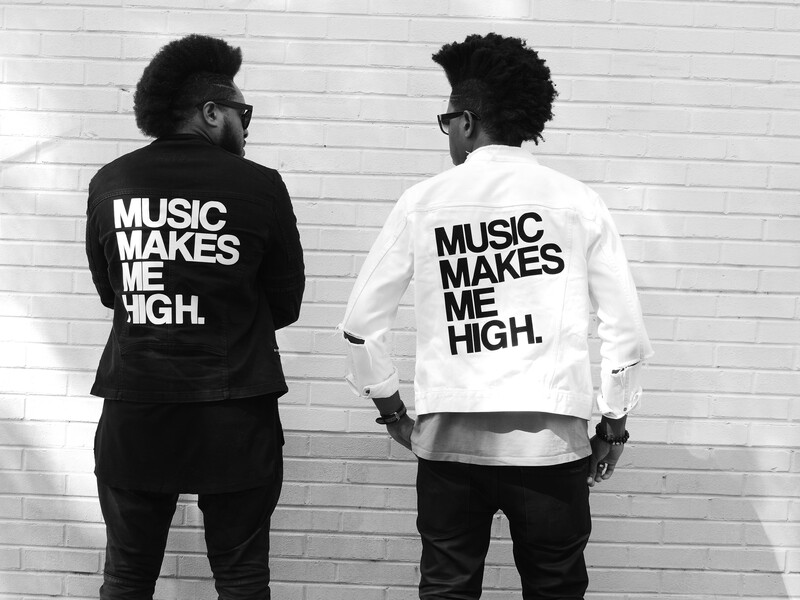 Music Makes Me High — What’s Music Makes Me High? What fulfills you and helps shape your life? What is your favorite way to communicate and express yourself? We find that music has a bigger impact than people may think. Here at Music Makes Me High we aim to celebrate the power of music and how it brings people together who may not even know one another. It can act as a true companion, be a supporter in a hard time, help you celebrate, and say what you might not be able to. No matter what your favorite artist or genre is, there is always something for everyone. There’s that song that brings the nostalgia out or that gives you a burst of energy and makes you break out into a sing-along. There are always tracks that hold significance throughout your life and make you cry or smile. Music translates into real life and isn't just arrangements or verses. When you are a passionate music lover - it becomes a part of your life. We have the mission of applying our deep appreciation for music into other facets such as events, apparel and promoting a dynamic lifestyle. We want to translate how music makes us feel and that may be hard to describe but our company name says it all - Music Makes Me High. It has the power to take you to another place and make you feel exhilarated. We have exciting plans in the works coming in the near future and are developing a community that shares our passion for authentic music and creating positive experiences. We want to hear about the music or artists that move you. What songs have impacted you? What show have you been to that created such an impactful musical experience, it was hard to describe how amazing it was to you? Share your favorites with us and how Music Makes You High!